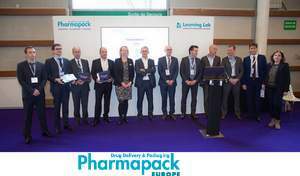 EVEON was presented, in february 2016, with a Pharmapack Europe Award for its device Intuity® Lyo1 with the special distinction "Convenience and Easy of use". 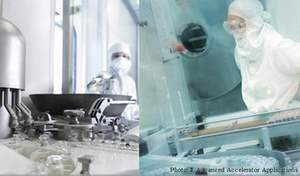 The two French companies rely on their key skills to increase their developments in the medical devices sector. 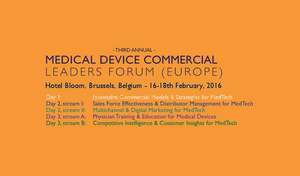 EVEON gave a talk at Medical Device Commercial Leaders Forum, in Brussels, 16-18 February 2016. 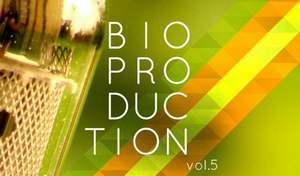 EVEON reaches a major milestone in its development by signing a new industrial partnership agreement in oncology. 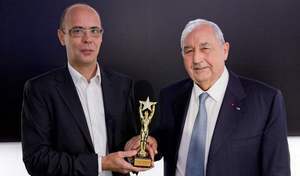 The company design an innovative medical device for cancer treatment in the framework of the "CARAT" project which is aimed at developing a French network of excellence in nuclear medicine. EVEON signed an agreement with the pharmaceutical group Advanced Accelerator Applications for a medical injection device in oncology. 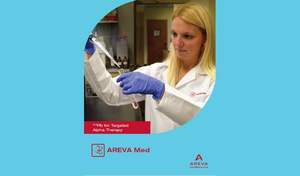 EVEON's objective is to develop and produce an innovative automated injection system for the treatment of solid tumours. EVEON was awarded, in december 2014, the 1st prize Monday evening in the Inventer Demain (Invent Tomorrow) international competition after winning the vote of an expert jury and the audience. 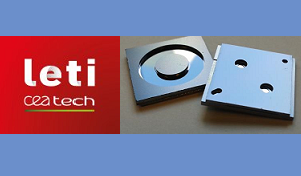 EVEON and CEA-Leti announced, in April 2004, the demonstration of liquid-pumping for smart drug delivery in the bolus mode using a silicon-based micro-pump fabricated with a standard MEMS process.